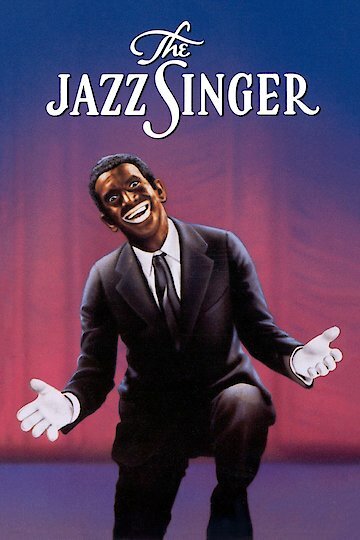 The Jazz Singer is a 1959 episode of the television series Startime. This adaptation of the play follows Joey, the young son of Cantor Rabinowitz as he pursues a career in show business instead of listening to his father. After a few years, the young man is now known as Joey Robbins. He is given the chance to perform live on television. During rehearsals he learns that his father has fallen ill, and gives up his chance at fame to rush to the older man’s side. The Jazz Singer is currently available to watch and stream, buy on demand at Amazon, Vudu, Google Play, iTunes, YouTube VOD online.